For 83-year-old, Dr. Nanette Rodgers, age just seems to be a number. She is too busy training for her next race to give much consideration to the fact that she is a senior citizen. 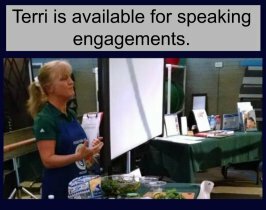 Two things that she is most passionate and outspoken about are running and her plant-based lifestyle. I recently asked Nanette how and when she was first introduced to plant-based nutrition. Since I have been Plant Strong 5 plus years, I have learned the Seventh Day Adventists are the healthiest people in the United States. I believe those early years truly influenced me. Later in life, Dr. Rodgers majored in Food and Nutrition and was the Florida State Director of Home Economics Education. She received her Doctor of Education Degree in Administration for Vocational, Adult and Community Education from Nova University. 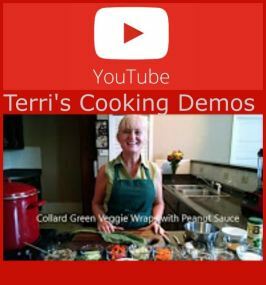 In 2012, at the age of 76, Dr. Rodgers was introduced to whole food plant-based (WFPB) nutrition by her friend, Dr. Cathy Thornhill, Founder of the group Chat & Chew Florida. At that time, she frequently suffered with Gastroesophageal reflux disease, or GERD. She says she often had yogurt and milk shakes, while her husband, Connel, would drink a milk-based product called Boost. Though Nanette and her husband, Connel, were always physically active during their 55-year marriage–even biking 20 miles twice a week regularly– he suffered with heart disease and a number of other medical issues and passed away in 2012. It was shortly after her husband’s death that Nanette began to read and study about the health benefits of getting animal products–milk, cheese, dairy, meat–out of the diet. When faced with the scientific evidence from experts like Dr. Neal Barnard, author and President of Physicians Committee for Responsible Medicine; Dr. Caldwell Esselstyn, Jr. of the Cleveland Clinic and author of Prevent and Reverse Heart Disease; and Dr. T. Colin Campbell, Professor Emeritus of Nutritional Biochemistry at Cornell University and co-author of The China Study, Nanette was convinced that a whole food plant-based (WFPB) lifestyle was the most healthful way to live, and she changed her diet immediately. 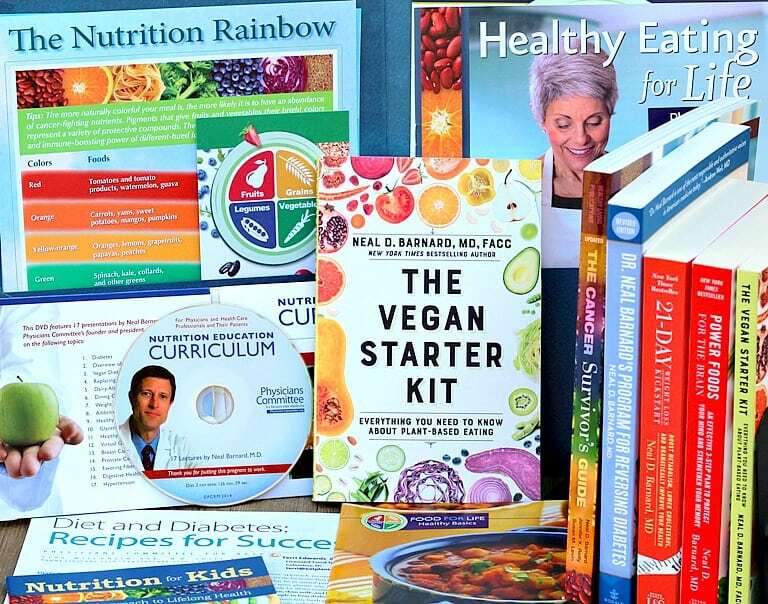 Dr. Rodgers says that though her career was dedicated to nutrition and health, she had never heard of the health benefits of plant-based nutrition before. As a child, her family had eaten the Standard American Diet (SAD), and her institutional education had reinforced that dietary standard in her career. Both of her parents succumbed to chronic Western diseases. Her mother died of a brain tumor at 61, and her father passed from congestive heart failure at 83. Nanette is doing everything in her power to make sure that she lives like people in the Blue Zones, where they have the highest concentrations of centenarians (people living more than 100 years) in the world. After I changed my diet, I have never looked back. 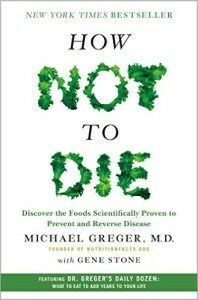 Now, I no longer suffer with GERD, I weigh 120 pounds (17 pounds less than before), and I love my WFPB lifestyle! I also love running, my church activities, and my family. I just feel so blessed! Fueling her body with a heart-healthy plant-based diet keeps Dr. Rodgers in tip-top condition without taking any medication at all. Our running team is the Jeff Galloway Lakeland Group. We have to run the Magic Mile to determine our time and pace for upcoming races–5K, 10K, 15K, and half marathons. Yesterday, my goal was to run under 12 minutes. When I crossed the Finish Line, the trainer told me, ’11 minutes and 55 seconds.’ I’m still trying to run faster! I run three days a week. I continue with strength training on Monday at the gym and have Pilates on Thursday each week. My resting heart rate is usually 45 to 47 beats, and I always try to get 10,000 steps a day. 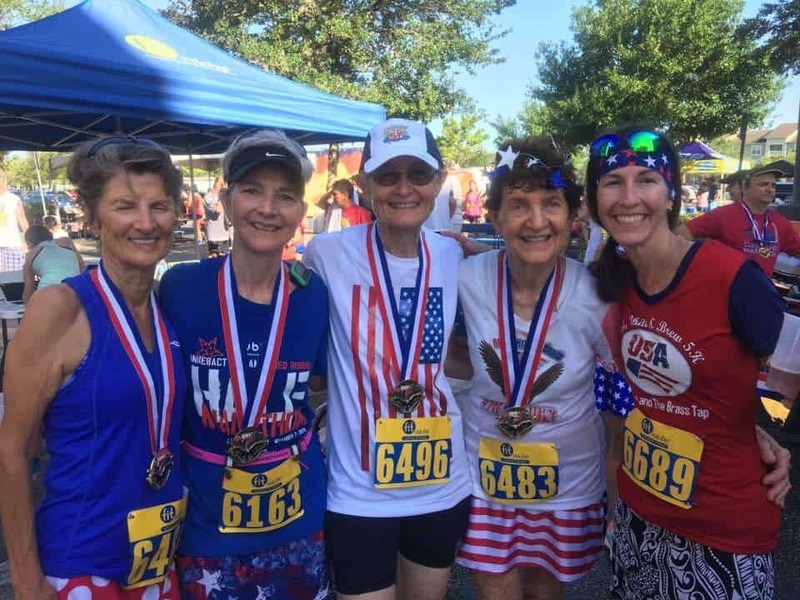 Just recently Nanette ran the Red, White and Brew 5K in Florida and took 1st place in the ’75 and older’ age group. Unbelievably, despite Dr. Rodgers’ life long interest in nutrition and wellness, she did not begin running until she was 65 years old. Known to her friends as ‘the Quinoa Woman,’ she starts every day with a Vitamin B12 and a bowl of ancient grains. Outside of quinoa bowls with fresh berries, cinnamon, flax flakes, and almond milk, Nanette’s favorite meals are steamed kale with raspberry balsamic vinegar, black bean and brown rice bowls, and any entrée that includes her favorite vegetables: squash, beets, potatoes, green beans, bok choy, mushrooms, and cilantro. Click to view on amazon. Affiliate link. 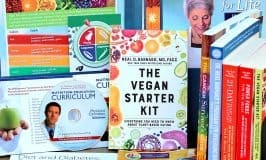 This article has numerous free resources and answers the question “What is Plant-Based Whole Food? Thank you, Dr.Barnard for inspiring me to live the Whole Food Plant Strong lifestyle!